Often when you enter a building onto a carpeted area, chances are you’ll notice a dirty area of carpet right in the main traffic lane. This is because people walk right off the street and straight onto the carpet where their shoes deposit maximum dirt and debris. Over time as more traffic moves over the area, the dirt and debris gets pushed further into the fibres of the carpet making it impossible to lift with normal vacuuming alone. 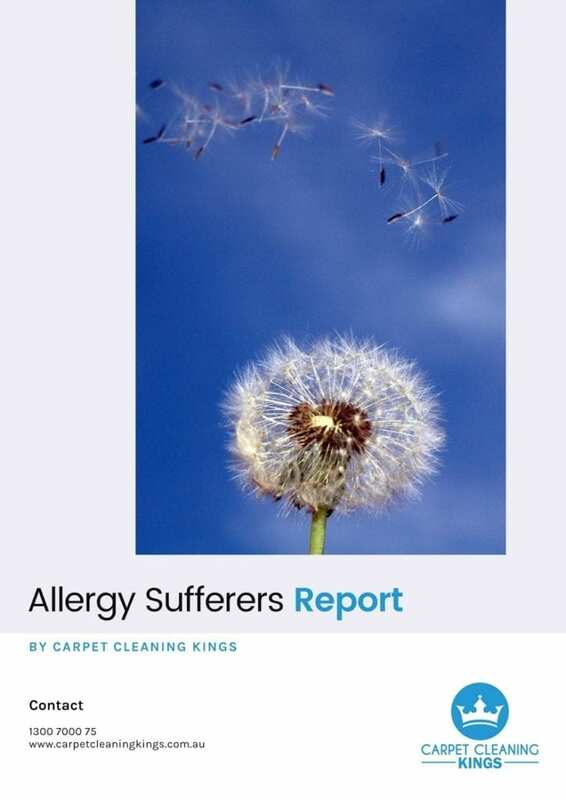 Not only this, as the debris is trodden in, it becomes compacted and as it does so it acts like sandpaper rubbing against the fibres, causing further damage. By putting down barrier matting, over 90% of any debris carried in on shoes is deposited right there and not on your carpet. 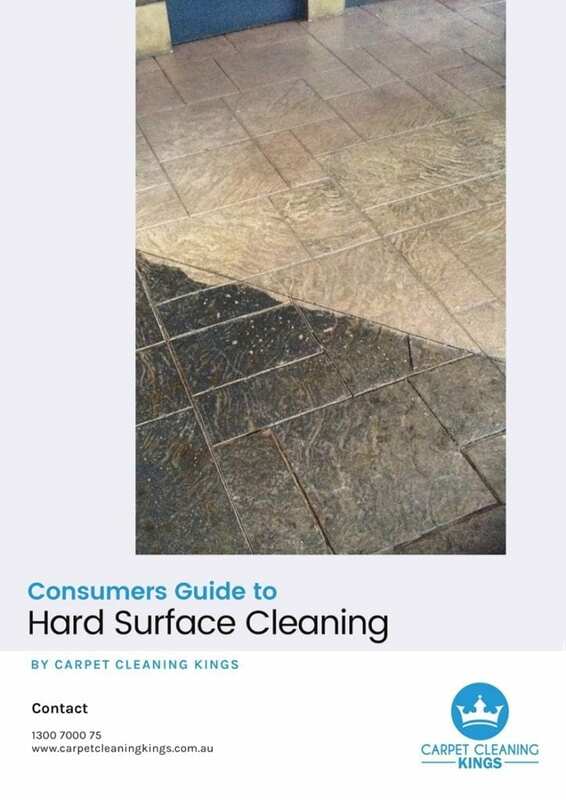 While that’s all well and good, there are some factors you need to know about how to get the best out of your barrier matting in order to preserve the life of your carpet. If for example the terrain outside is muddy and/or damp then plastic barrier matting is a better choice as wet boggy soil is particularly hard to remove from a carpet surface. Alternatively if the location is dry and dusty then rubber-backed hessian matting might be preferable. The bottom line is to choose the right matting for your needs. 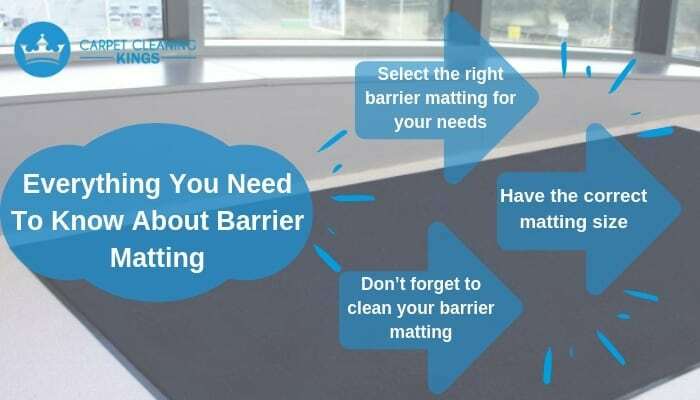 Now that you’ve found the right matting to suit your needs, you need to ensure that any barrier matting you put down is the most appropriate size for the carpet it’s trying to protect. As a minimum, you’ll need to make sure that your barrier mat is large enough to allow both feet to come directly into contact with the mat. However as a general rule of thumb, the larger the carpet area, the larger the barrier mat needs to be. The trap many people fall into is to put down barrier matting only to ignore it completely. Remember barrier mating is there for a purpose and that’s to take the brunt of most of the soil that would otherwise be on your carpet. It stands to reason therefore that it’s going to get soiled quickly, The problem is that a heavily soiled barrier mat is worthless. 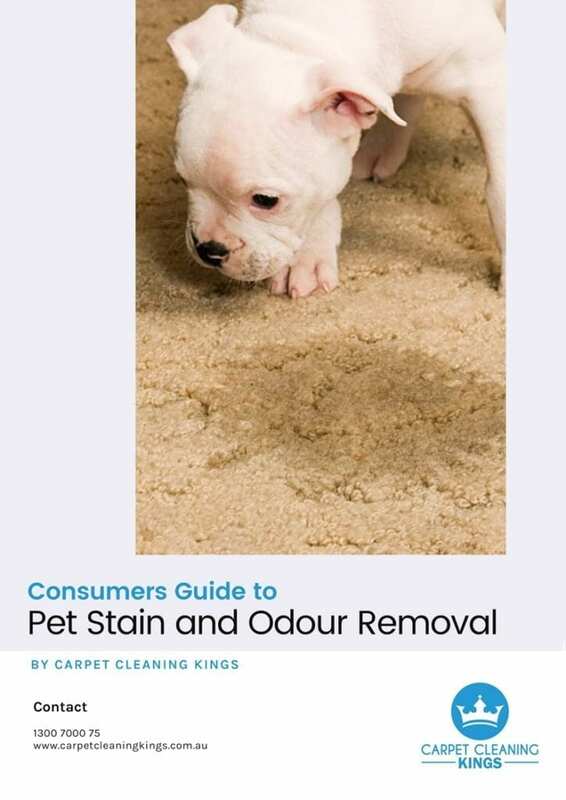 As well as regular vacuuming the barrier mat may need a good going over with a rug or mat cleaner periodically to ensure it does the job of protecting your carpet. So there you have it…Everything you need to know about barrier matting. 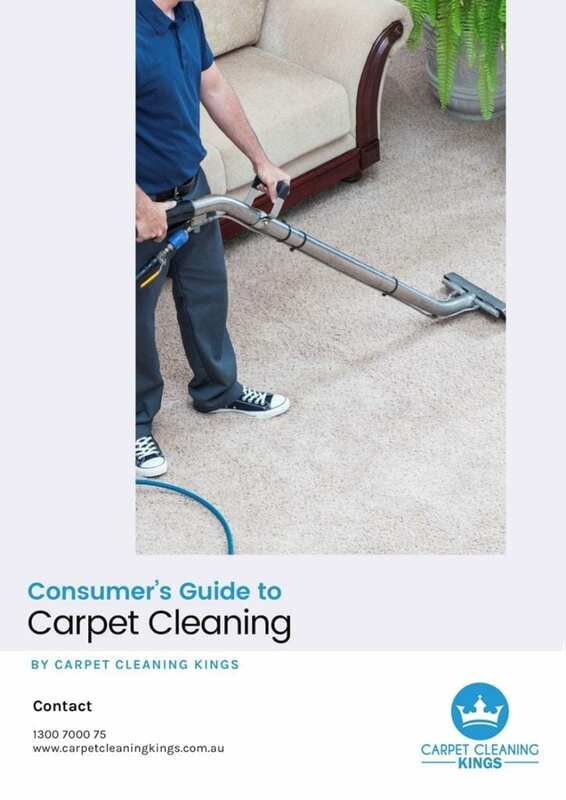 If you’d like to ensure your carpet stays in pristine condition then you might want to talk to Carpet Cleaning Kings about our regular contract cleans. We tailor carpet cleaning to suit your needs and/or budget. 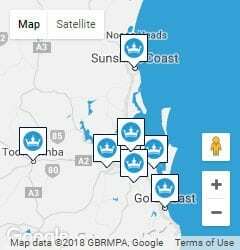 For further information call us on 1300 7000 75 today.